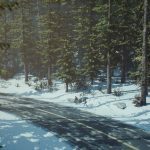 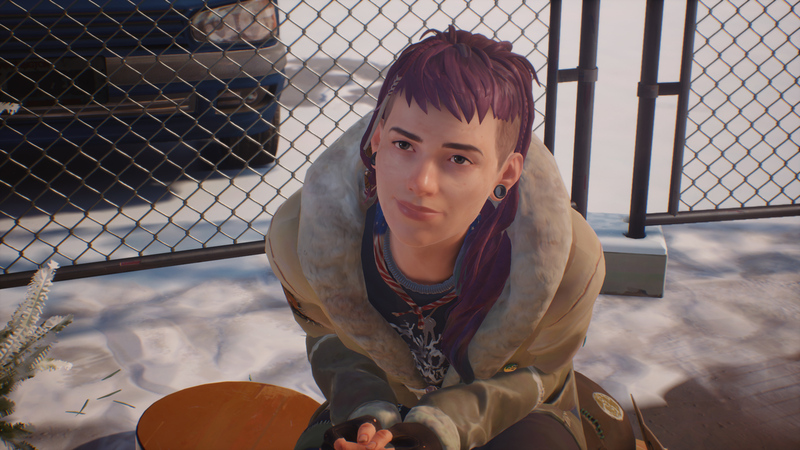 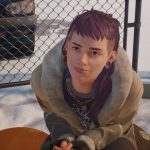 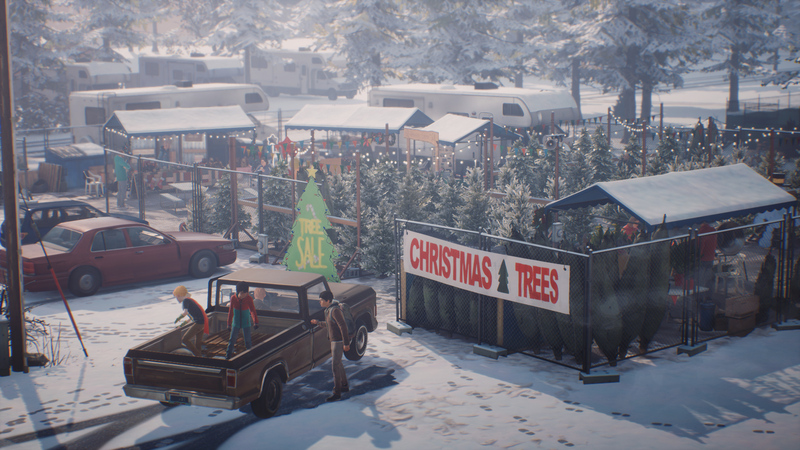 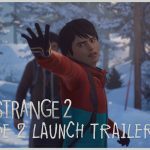 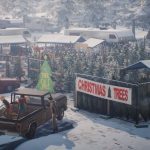 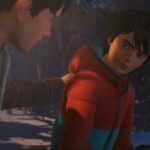 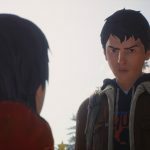 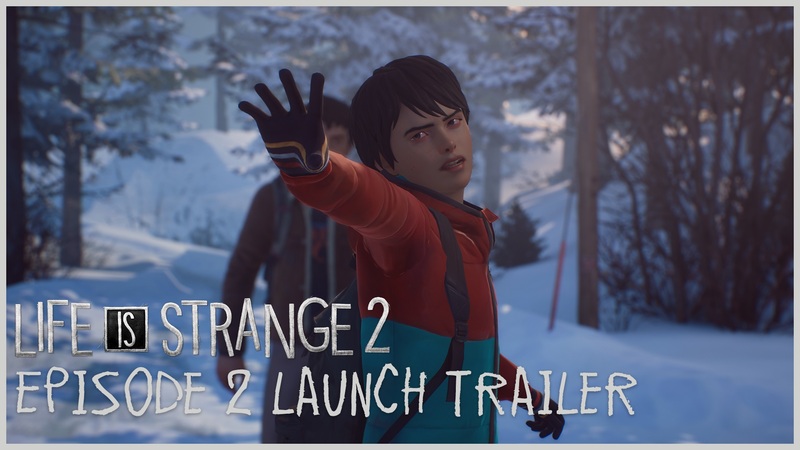 With the next episode releasing this week, Square Enix has gone live with the launch trailer for Life is Strange 2 “Episode 2: Rules” as well as releasing a host of in-game screenshots. 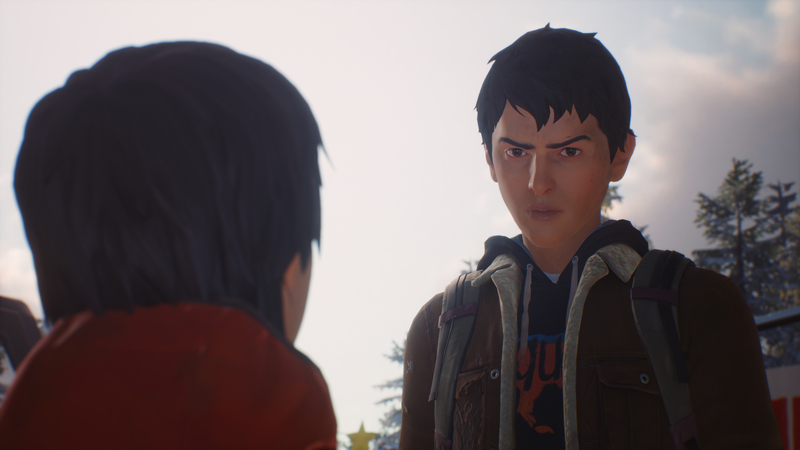 It will release digitally on January 24 for PlayStation 4, Xbox One and PC via Steam. 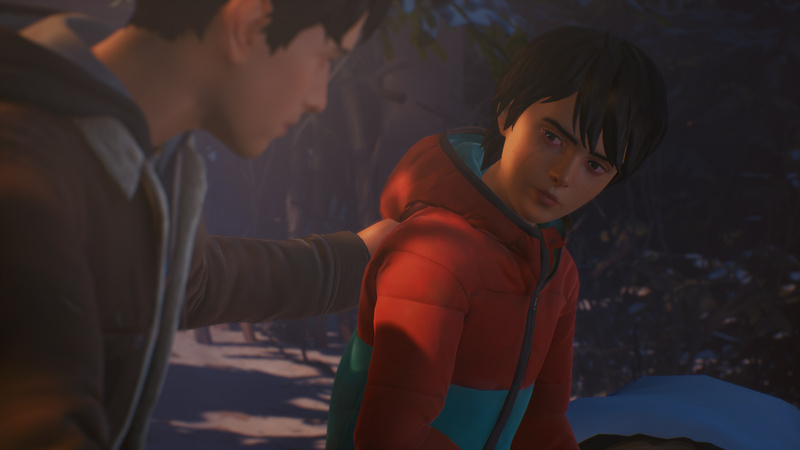 Additionally, it is recommended for all players to complete The Awesome Adventures of Captain Spirit before experiencing the latest episode, as events in “Episode 2: Rules” will be influenced by the choices made in Captain Spirit. 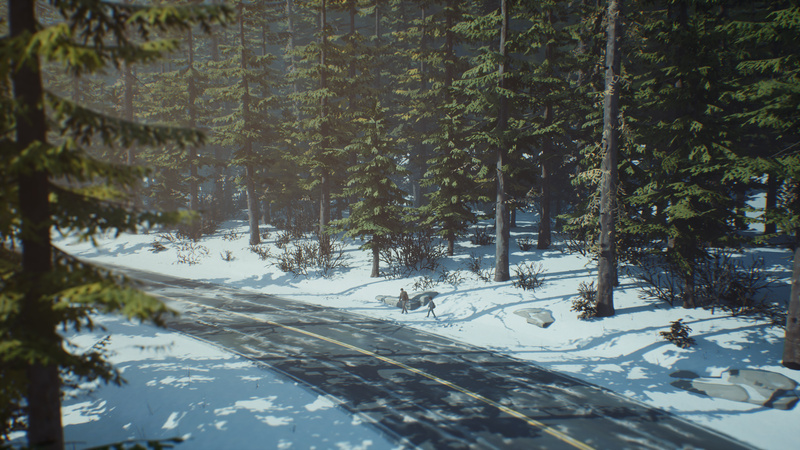 Check here to read more on The Awesome Adventures of Captain Spirit.